In Visual Literacy - Investigate and Play with Images, I re-stated my belief that picture books are a great format for developing early visual literacy skills, and that we also need to ensure kids encounter a range of different visual formats. Not only must we help kids think critically about what they see, we also need to help them consciously produce visual content that targets an audience appropriately. When kids are playing with images, or creating new images, it's useful to nudge their thinking towards a sense of audience. While I wouldn't take this so far as to interrupt each toddler scribble with a nudge, (!) it might arise naturally in some situations. 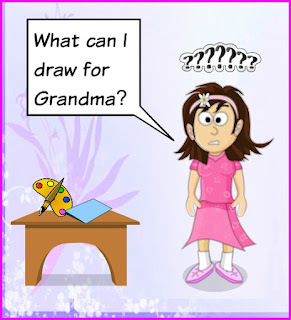 Say Elfrida wants to make a picture for Grandma, but doesn't know what the picture should be. The questions: what does Grandma like? 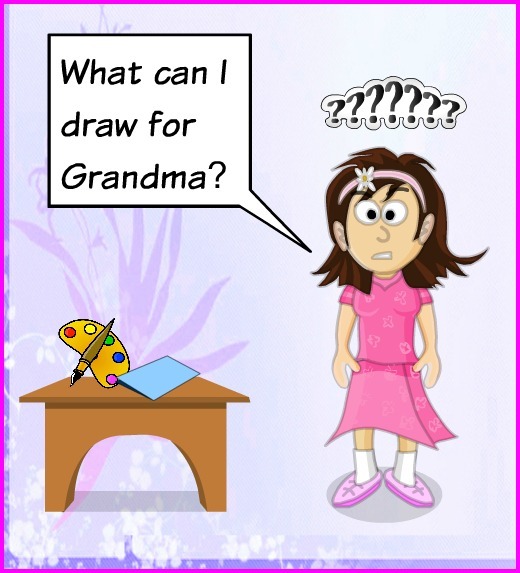 what do you think Grandma would like to see? nudge Elfrida in the direction of considering her audience. With older kids, more deliberate questions help tease out the intended purpose of an image: what do you want to achieve with your poster? how will people see it? where will they see it? is there a call to action? how will you know if it's effective? what font will you choose? what colours? why? Playing with image editors and image generators is a wonderful opportunity for kids to develop not just visual literacy skills, but digital literacy skills. They'll pick up an understanding of different digital tools' interfaces, finding elements in common and noticing differences. They'll begin to recognise symbols and menus and how an image can be filtered and refined with them. They'll experiment with combining filters and stamps, and they'll have a whole lot of fun. It's a great opportunity for shared learning, and a natural time to introduce ideas about digital safety and responsibility. The Copyright and Copyleft Wiki is an excellent starting point. 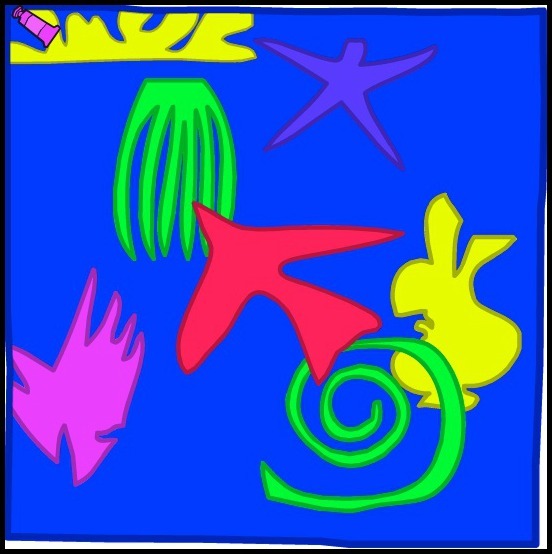 Online, with supervision, kids can manipulate images with image editors like Ribbet, PicMonkey or Pizap. They can import Creative Commons images or take their own snaps to enhance. They can create slideshows and videos via websites like Animoto, PhotoPeach and Pixorial. They can tell stories with visual components at comic editor websites like LEGO DC Universe Super Heroes Comic Builder. 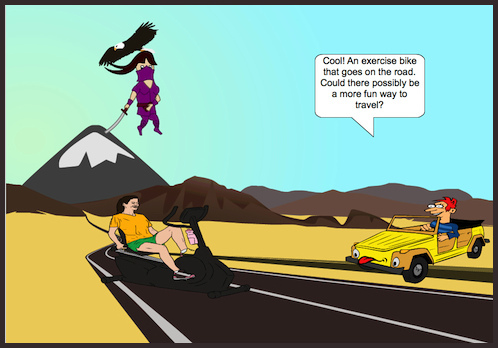 Or create story prompts at Aven's Corner Comix, the way I did in the image above. While children are involved in manipulating images, we can nudge them to think about audience, and what exactly it is that they're trying to communicate. I never knew that most of these existed. Thanks for the tips! @Barbara A. Mojica You're welcome!